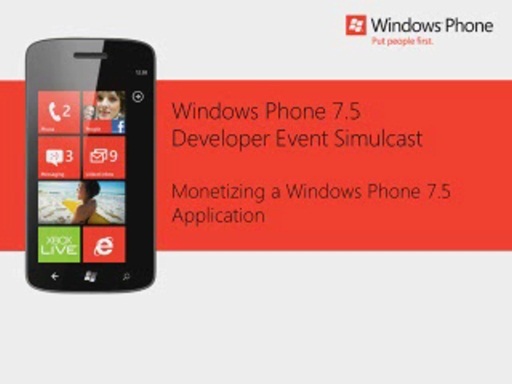 In this session we review the game development model for Windows Phone 7.5 using the XNA Framework. We cover the game loop, content pipeline, as well as how to render game content to the screen. In addition, attend this session to learn how to render both XNA Framework and Silverlight content together in an application or game. This conversation has been locked by the site admins. No new comments can be made.